Download it for FREE today!! 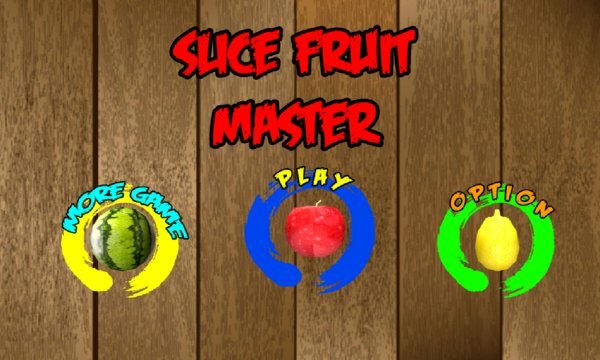 Slice Fruit Master is coming out now! Juicy fruit cut and slice, anyway you want and enjoy your fruit! 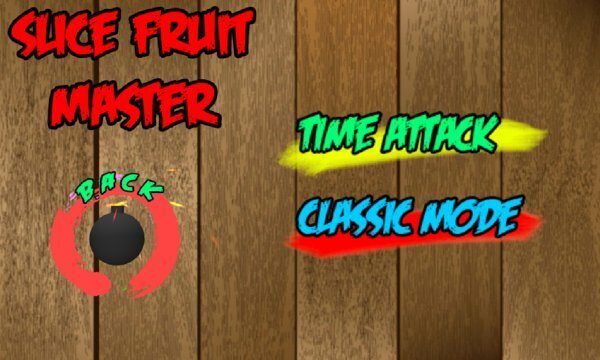 * Classic mode - slice fruits and avoid the bomb!